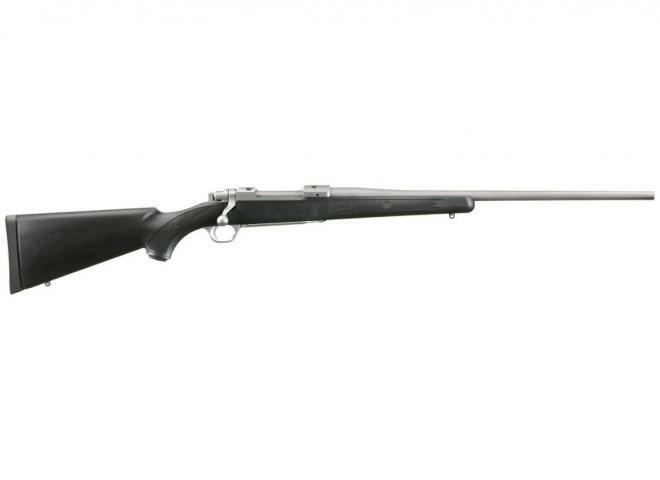 I am VERY PLEASED to be amongst the first retailers to be able to offer these, new to the UK market, rifles from Haenel. 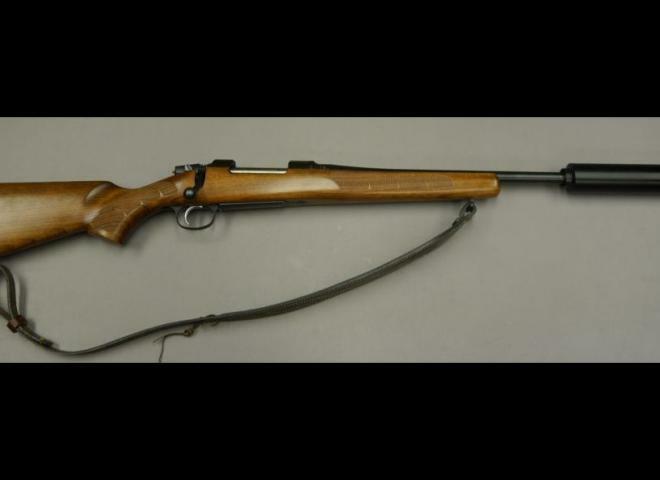 A really good copy of the US army MI Carbine. 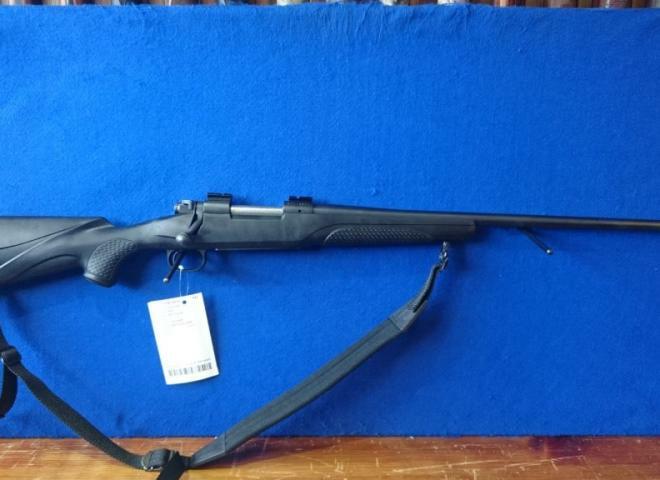 This rifle is in very good condition and comes with a 10 round magazine. 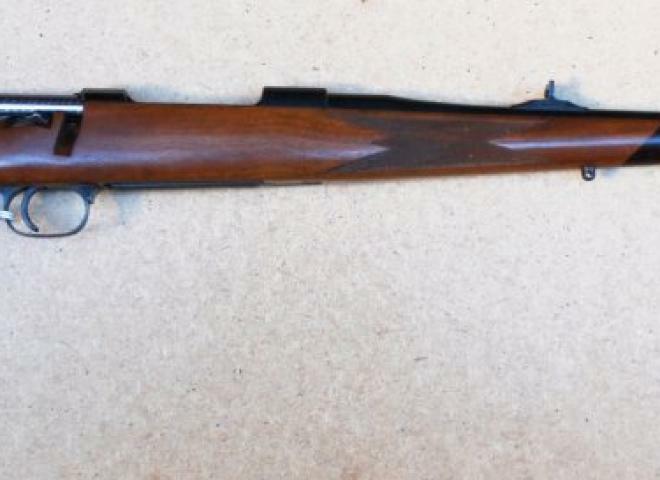 Rifle has all of the original fittings and has not been messed with. 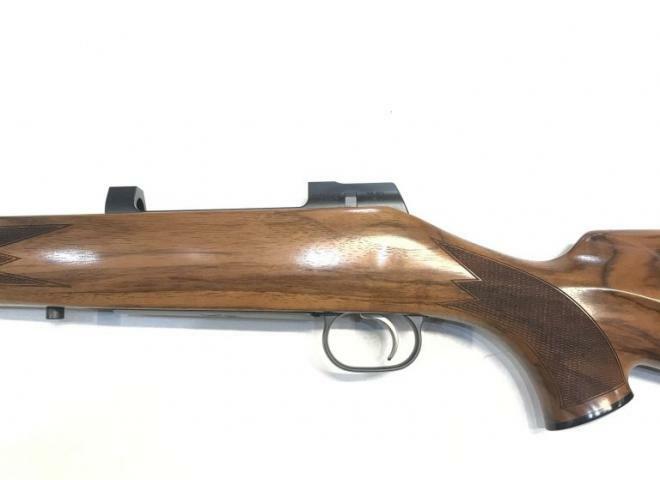 202 Elegance, Grade 4 Walnut Monte Carlo Stock with German cheek piece, Ebony tipped Schnabel forend, 560mm barrel threaded M14x1, Steel receiver, Flat handled jewlled bolt, Standard open sights, Set trigger, Detachable 3 shot magazine. 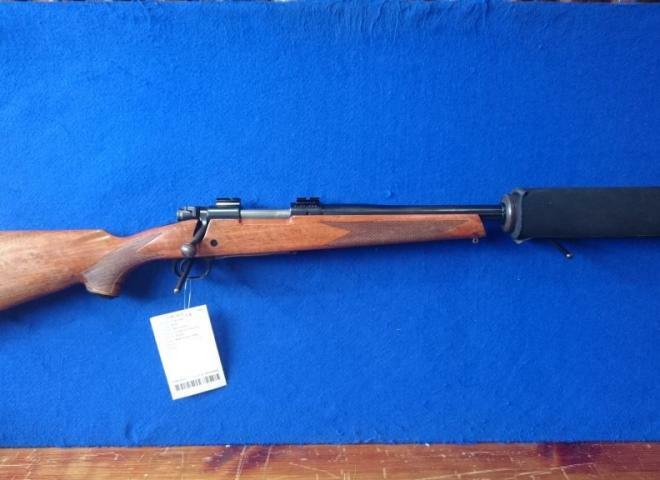 202 Elegance, Grade 5 Monte Carlo Walnut Stock with German cheek piece, Ebony tipped Schnabel forend, 560mm barrel threaded M14x1, Steel receiver, Flat handled jewlled bolt, Standard open sights, Set trigger, Detachable 3 shot magazine. 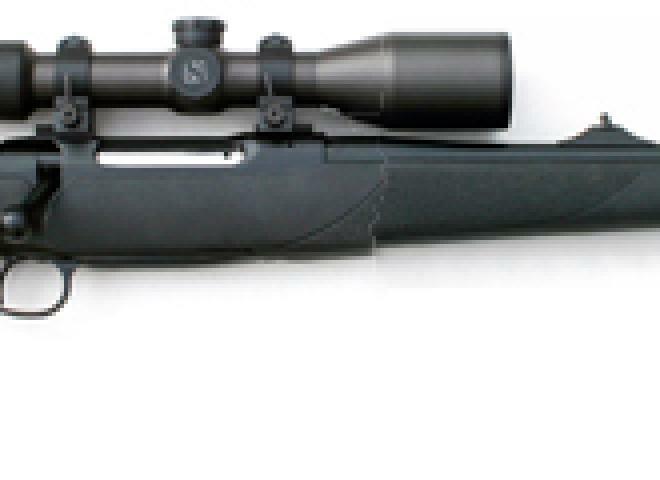 202 GTI Classic Sporter. 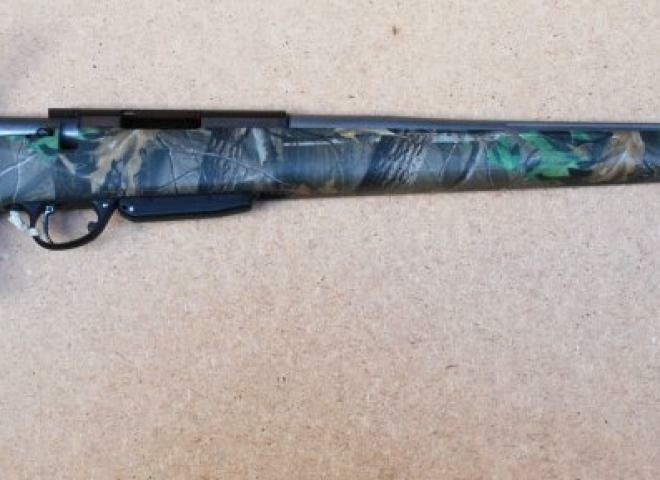 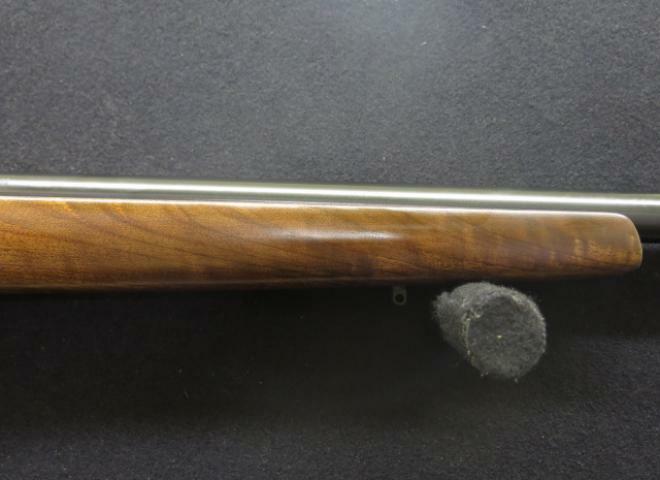 Grade 2 Synchro thumbhole stock, Straight forend with ebony tip, 560mm standard barrel without muzzel brake, Aluminium revceiver, Round bolt handle, Set trigger, Detachable 5 shot magazine. 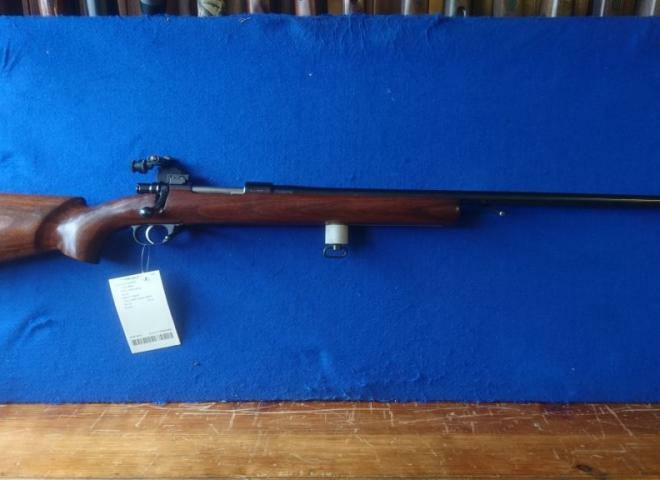 Good Condition BRNO semi auto .22LR. 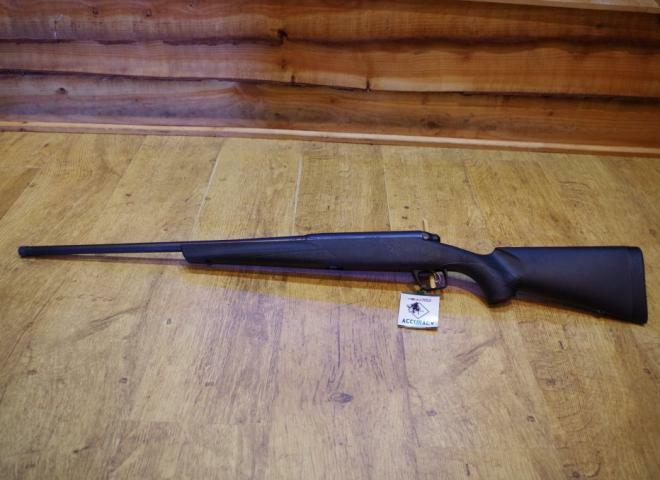 Great value for money .338 Lapua Magnum rifle which features a non reflective finish on the barrel and action a Hs precision stock which has an alluminium bedding block, 5-shot detachable magazine and a 24" screw cut barrel. 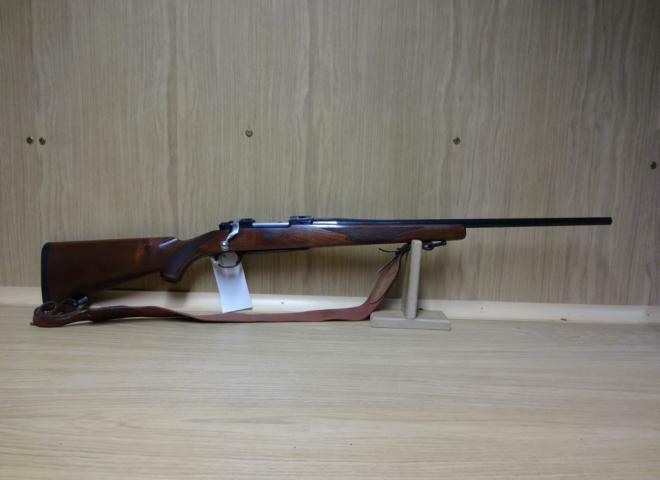 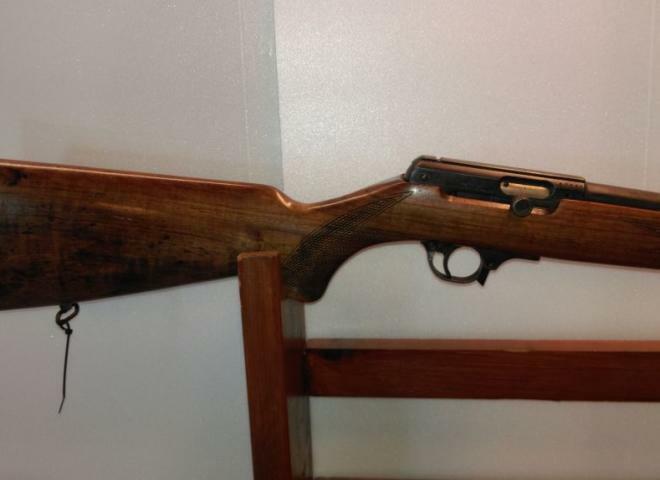 A beautiful walnut stocked hunting rifle for the discerning shooter. 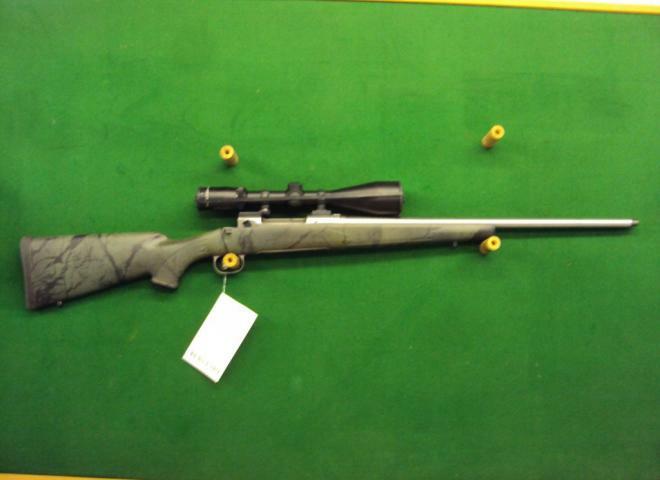 Also availabe with green synthetic stock . 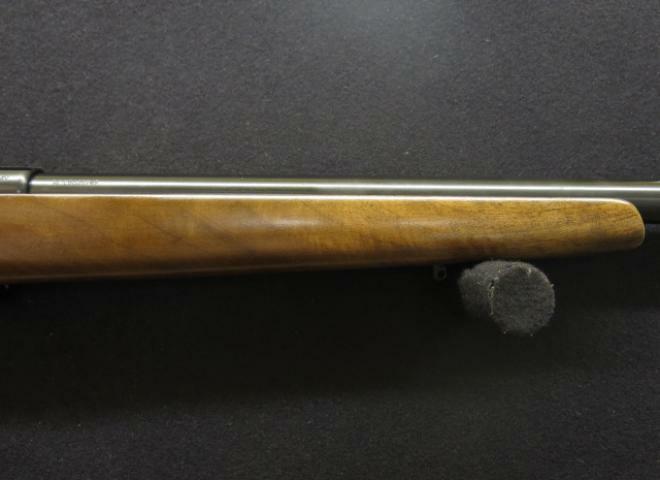 202 Classic Supreme, Grade 3 Walnut stock. 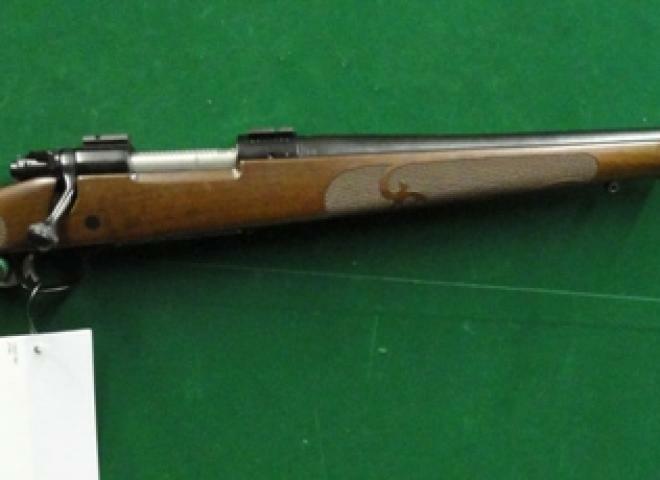 560mm Fluted barrel. 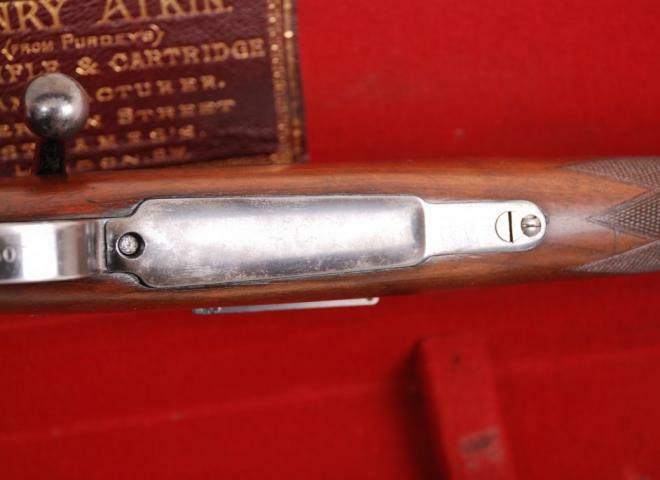 Set trigger. 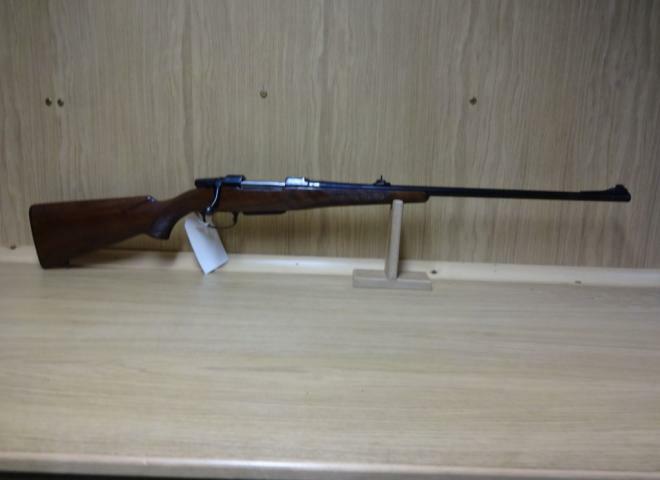 202 Classic Wood, Grade 2 Walnut stock , 560mm barrel threaded M14x1. 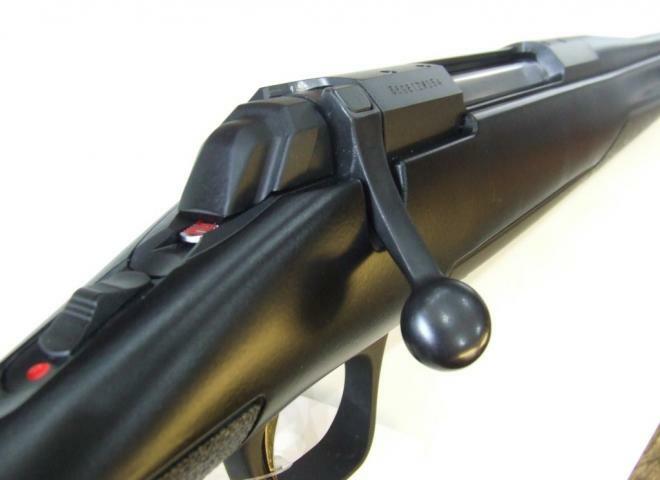 Set trigger. 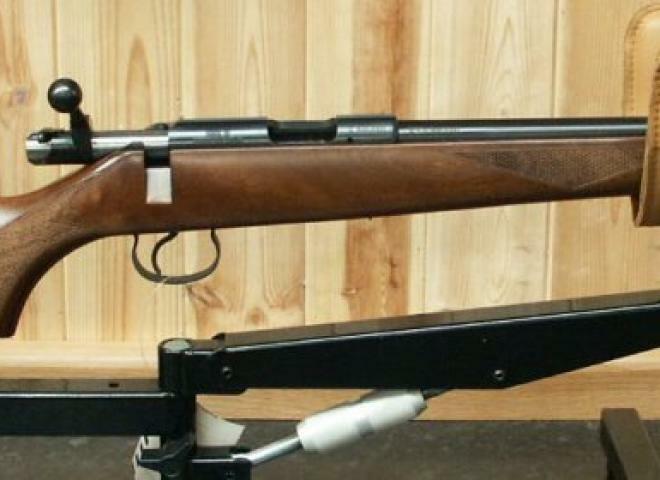 Open sights, 3 shot mag. 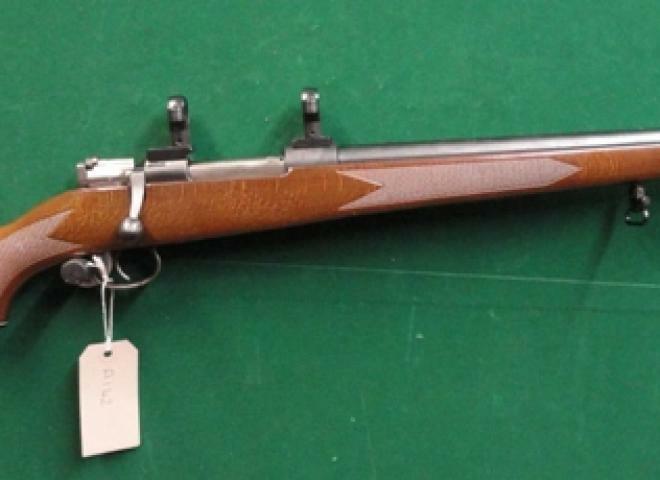 A fine Henry Atkin retailed Mauser 98 rifle in .275 caliber sold in 1910 to Mr A.E.Baker. 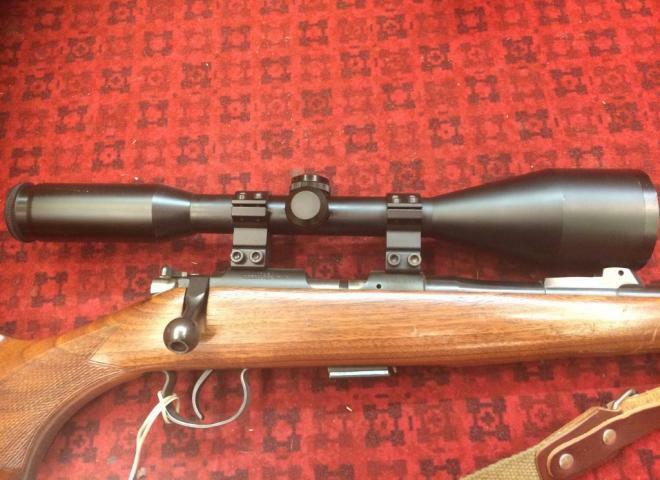 Fitted with a Schmidt & Bender 4x36 scope in Apel Q/D side mount.